Step up your Minecraft gaming experience to a new level! We will learn how to extend Minecraft, by learning how to write code that automates building, tracks players, level mountains and more. 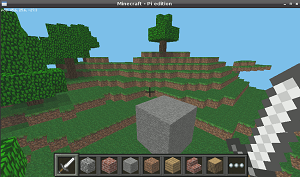 We will be interacting with the Minecraft Python API in real-time. 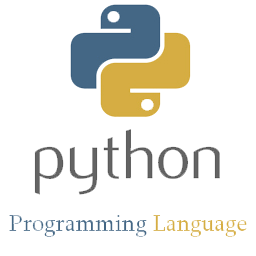 Python is a text based language, students should have familiarity with keyboarding, and basic computer skills. Students will take home installation files, and continue writing code at home (mac & pc). Please bring a drink & snack daily.